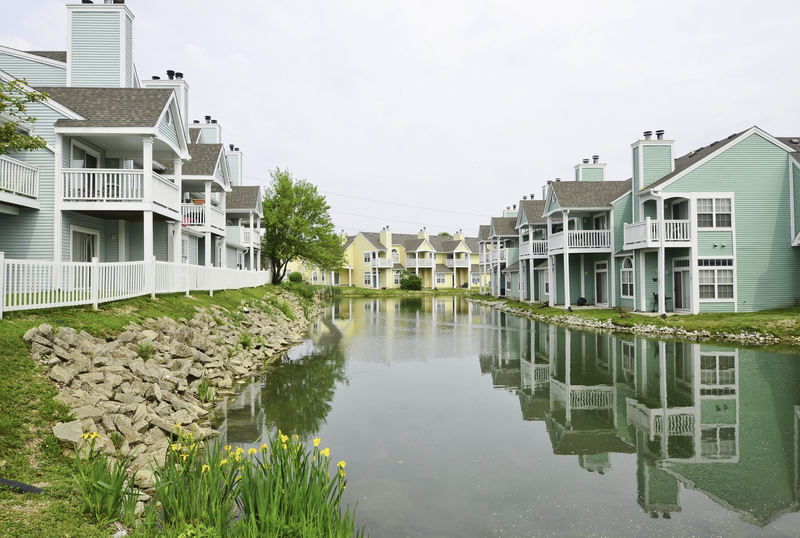 Lake life awaits you at Island Club, a premier waterfront apartment community in northwest Indianapolis. Experience the tranquil setting and luxe accommodations when you join the Club today. 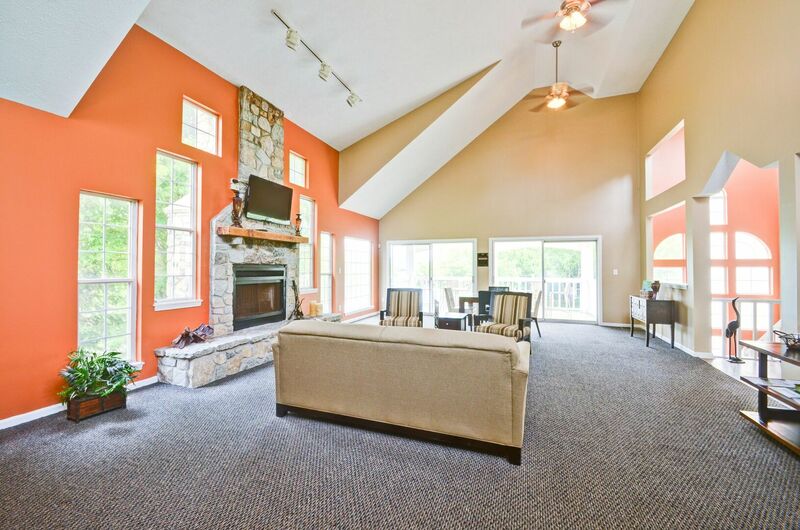 Located south of Eagle Creek Park and Reservoir, Island Club delivers an incomparable living experience beside a twenty-five-acre lake in northwest Indianapolis. 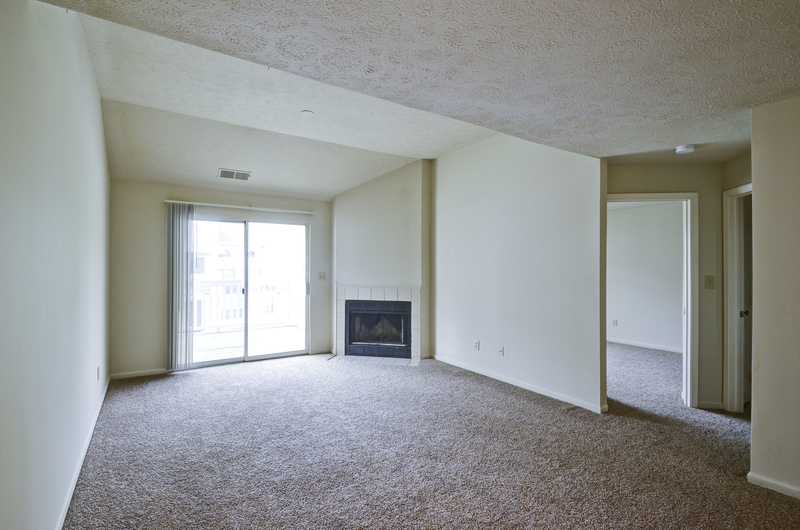 Five miles from Indianapolis Motor Speedway and ten miles from downtown, you’ll be close to the cultural anchors of Indy while enjoying your waterside retreat at Island Club. 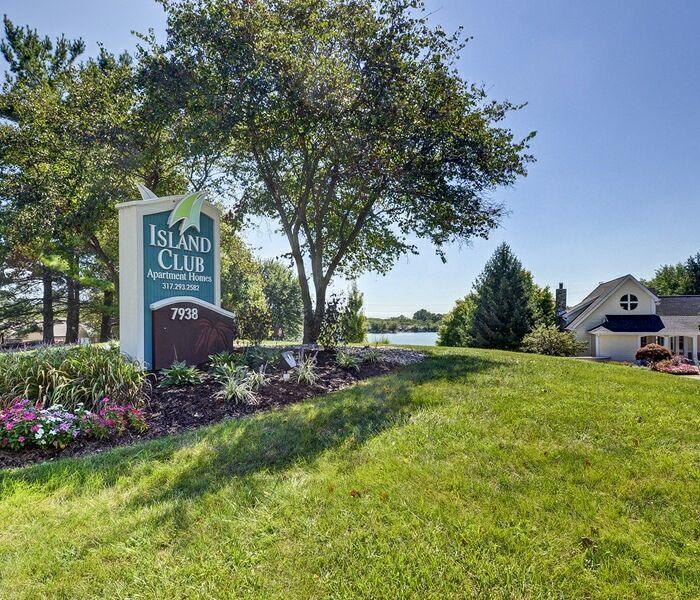 Island Club’s commitment to providing an exceptional living experience extends from each apartment home for rent to the diverse options for recreation spread across the community’s beautiful natural setting. Cast a line into the stocked, twenty-five-acre lake or enjoy the greenspaces from the 1.5 miles of walking and jogging trails. 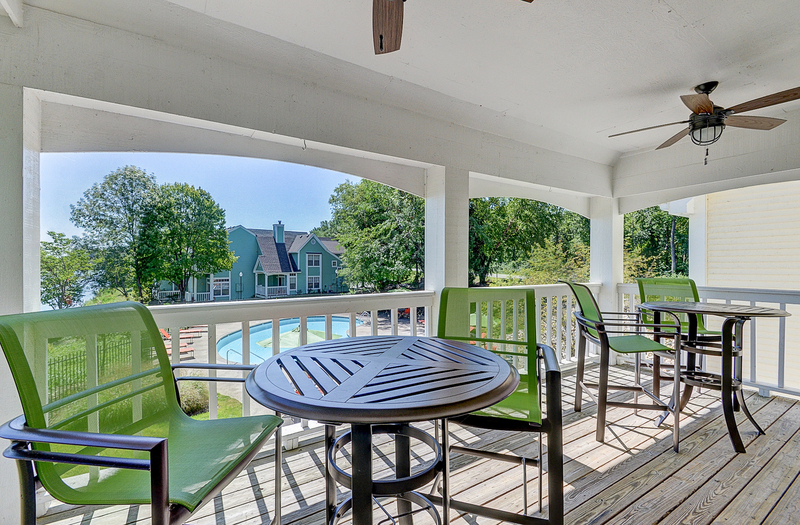 Relax all summer long in the lakeside pool or watch your dog frolic across the oversized pet park. 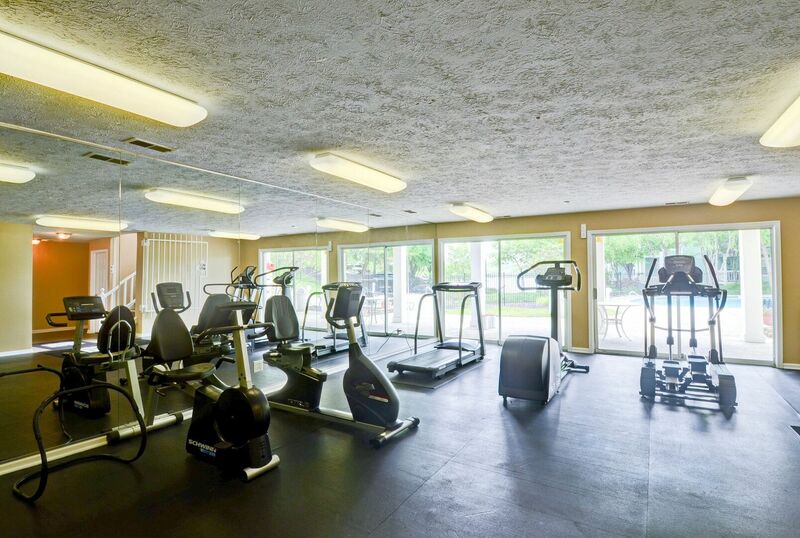 Additional amenities, including a newly remodeled clubhouse and fitness center, are coming soon. 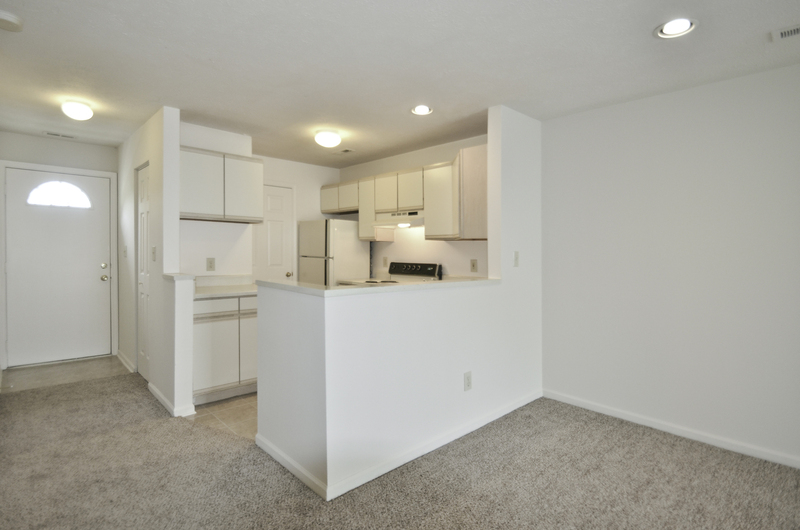 The classic and newly renovated one and two bedroom apartments at Island Club make it easier than ever to choose the size of the home you need in the style you want. 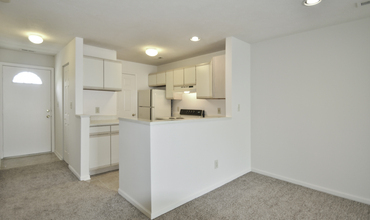 Whichever model you select, you can expect premium features that focus on your satisfaction. 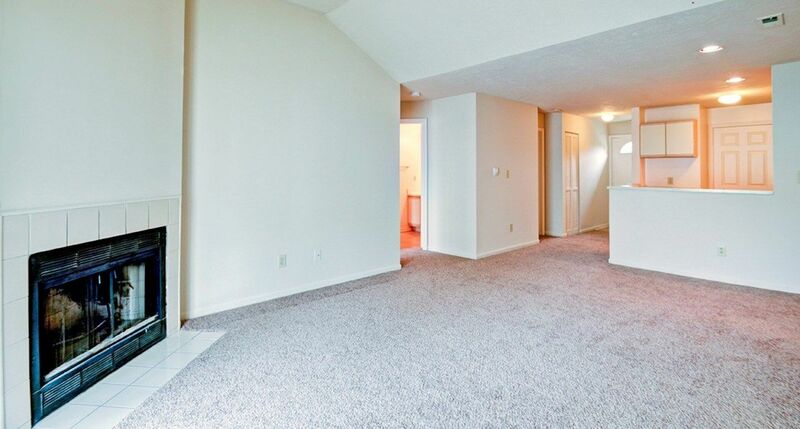 Enter to a home with plush new carpeting and vinyl wood-style flooring that stretches into the kitchen. Choose a classic model for the clean, timeless look of white appliances and cabinetry, or opt for a pop of color with black appliances and shaker-style cabinets in a renovated home. 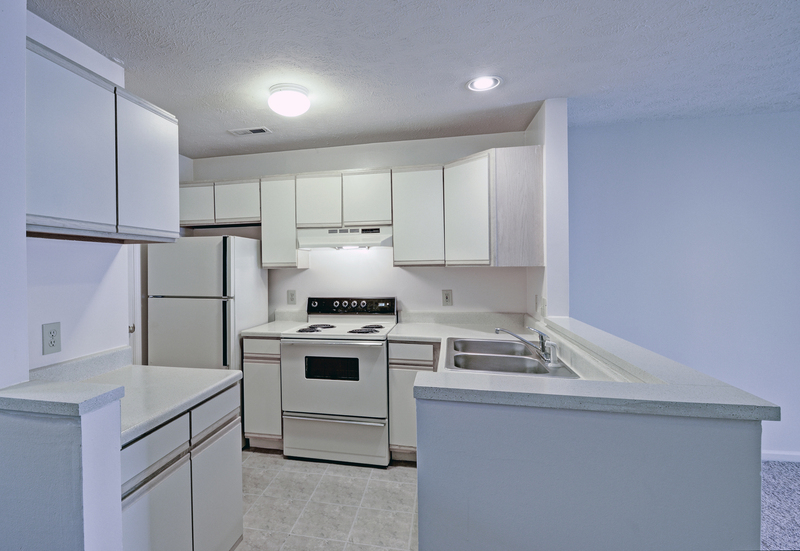 The upgraded homes at Island Club additionally feature modern lighting and plumbing fixtures, as well as refinished kitchen countertops. 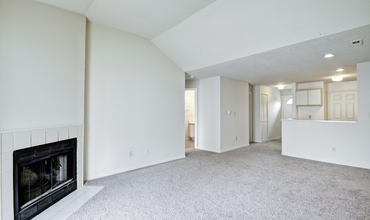 Classic or contemporary, each home comes designed with a fireplace and connections for your personal washer and dryer set. Residents also love the water views available from most homes, whether of the lake, pool or fountains. 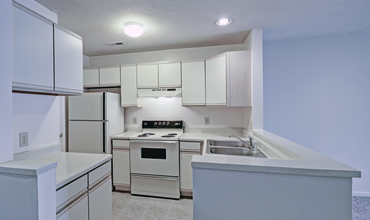 Learn more about specific models when you tour Island Club today.